Ships today if you order in the next 14 hours 18 minutes. The human body is made up of a number of different systems, including the nervous, endocrine, digestive, and immune systems, among others. While a healthy daily diet may help support and maintain these systems, there may be times when additional support is needed to maintain an optimal level of health. 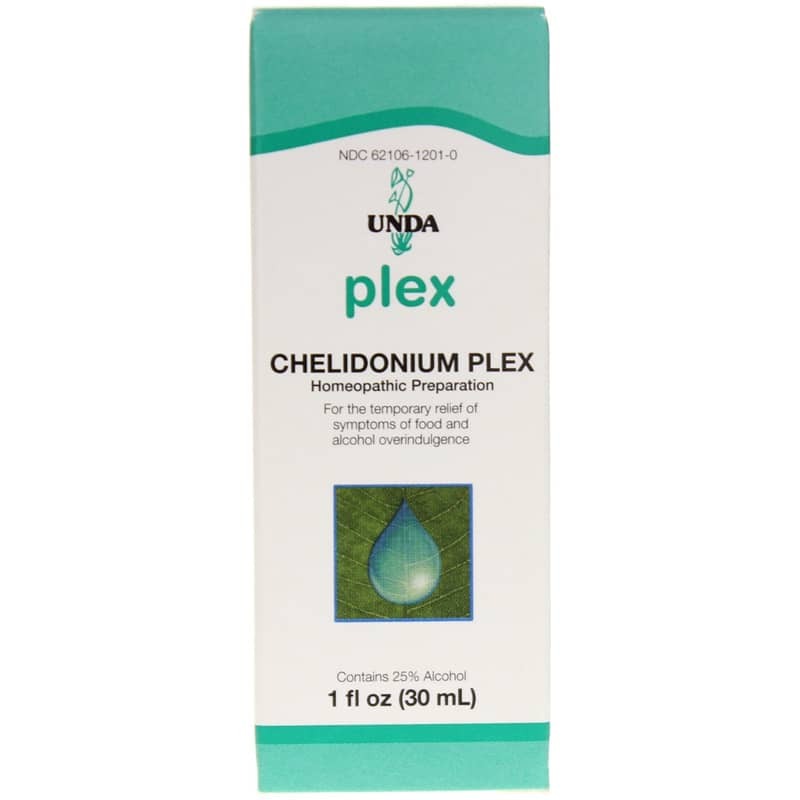 Chelidonium Plex from UNDA is a homeopathic formula that is specially prepared with ingredients that help support and maintain system health and overall health and wellness. UNDA's Chelidonium Plex comes in a convenient liquid form that can be used by adults, as well as children. Place ten drops below your tongue and hold for 20 seconds before swallowing. 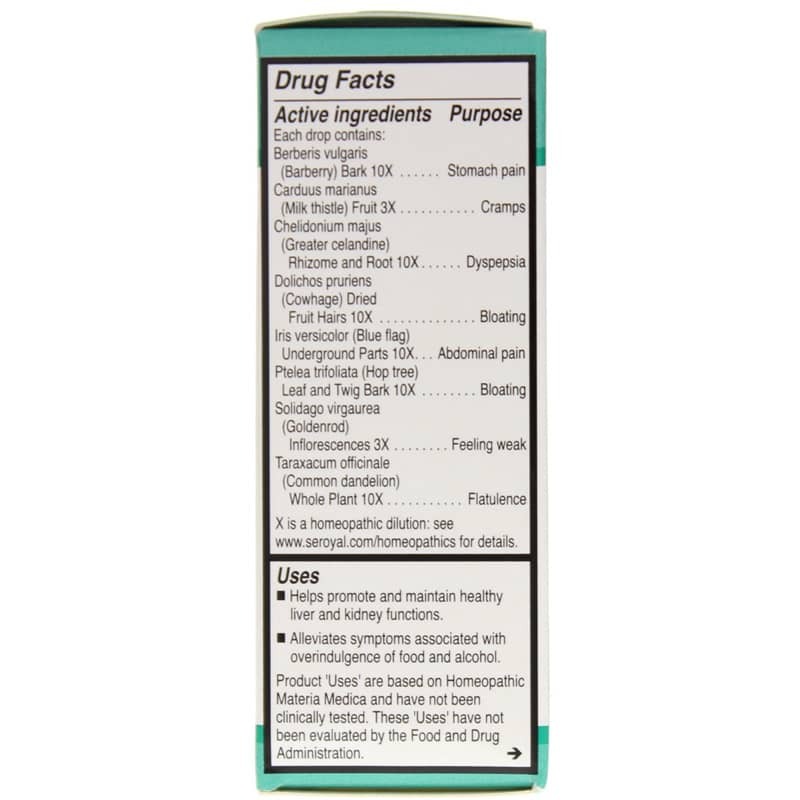 Used three times a day, this formula helps support optimal overall health and wellness. Give Chelidonium Plex a try today, and see the difference it may be able to make for you. Order now! Inactive Ingredients: Ethanol (beet), purified water. Contains 25% alcohol. To be taken 10 minutes away from food. Invert bottle and shake lightly allowing for drops to fall directly under the tongue or into 1/4 oz. of water. Hold contents for about 20 seconds and swallow. To promote drop flow, invert bottle and shake before each use. 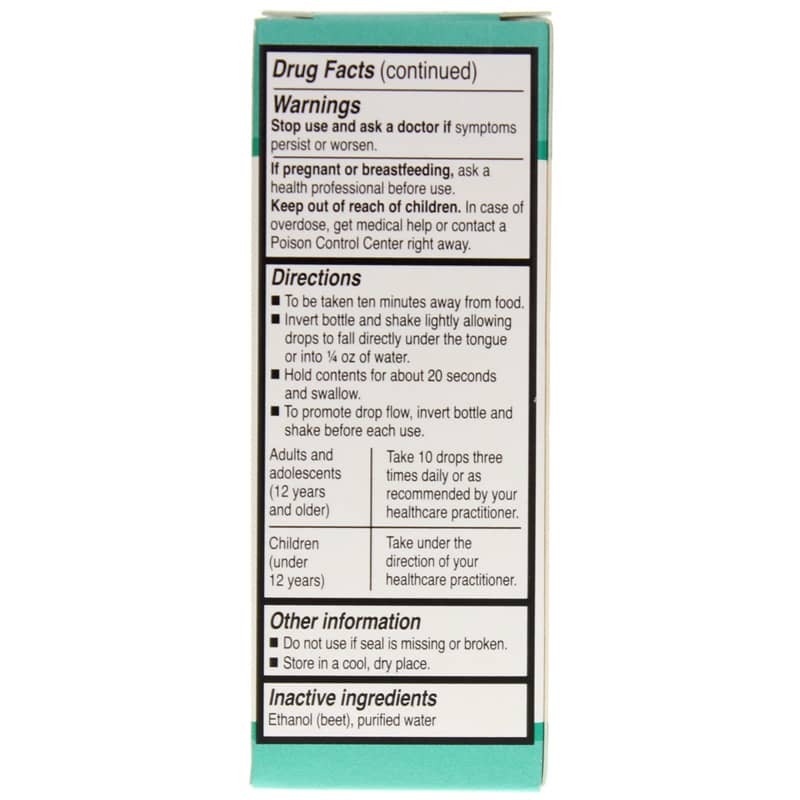 Adults and adolescents (12 years and older): Take ten drops three times daily or as recommended by a healthcare professional.